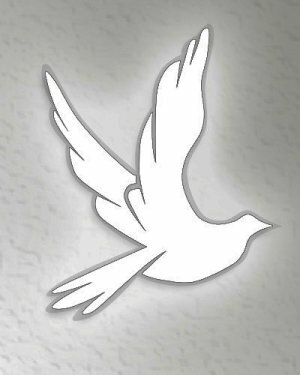 Obituary for Billy Joe Burnett | Delancey-Murphy Funeral Homes, Inc.
Billy Joe Burnett, 56, of Marked Tree, Arkansas departed this life on Friday, Match 22, 2019 in Jonesboro, Arkansas. He was born on December 19, 1962 to Charles Oscar and Virginia Elizabeth Law Burnett. Billy is survived by his wife of 37 years: Shirley Marie Burnett of Marked Tree, one son: Joseph William Burnett (Susan Rhea) of Wellton, Arizona, three brothers: Charles Robert Burnett of Las Vegas, Nevada, Noah Wayne Burnett of Oklahoma and Everett Lee Burnett of Wellton, Arizona and two granddaughters: Elizabeth Carol Burnett and Katlyn Rose Burnett. Memorial service will be held Monday, March 25, 2019 at 11:00a.m. at The First United Methodist Church in Marked Tree. Services are under the care of Delancey-Murphy Funeral Home in Marked Tree.